The answer is: You don’t. And this is precisely the reason why many nonprofits such as Oceana and the National Wildlife Federation have multi-author blogs. A second great reason to have multiple authors on a blog is that you get a wider variety of opinions and ideas that your readers will love. But how do you effectively manage a multi-author blog? 1Create unity with shared goals and guidelines. The most important factor in creating a successful multi-author blog is to establish a very clear goal. You need to be clear about what your blog’s message is, what you want readers to do once they read a blog post, and what the mission of the blog is. The more specific and inspirational your goal, the better. 3Assign one editor. You want to assign one person to be the editor of the blog. The editor should have editing rights to all blog posts, and should have the ability to publish all blog posts. The editor is also in charge of the blog calendar, and reporting back to all authors on results (post views, back links and other stats). 4Allow appropriate access. 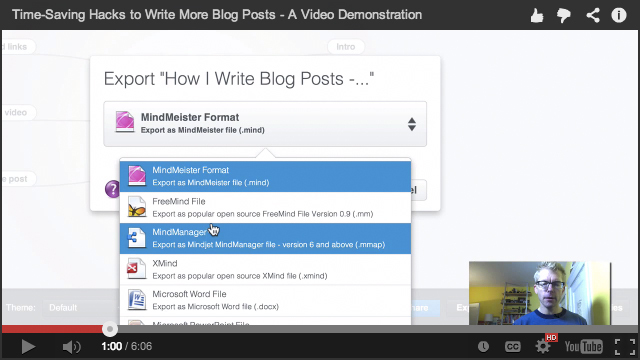 You want to use a blogging platform that allows for various levels of user rights. In WordPress, for example, there are5 different roles from administrator all the way down to subscriber. Authors should be set up as either Contributors or Authors. The editor should be set up as either editor or administrator, depending upon whether the editor is also the blog administrator. These various user roles help create unity among all authors and prevents someone from breaking the blog.